ATHEN PALADINS FORUMS - • View topic - Graham, an online player after long years of gaming ? 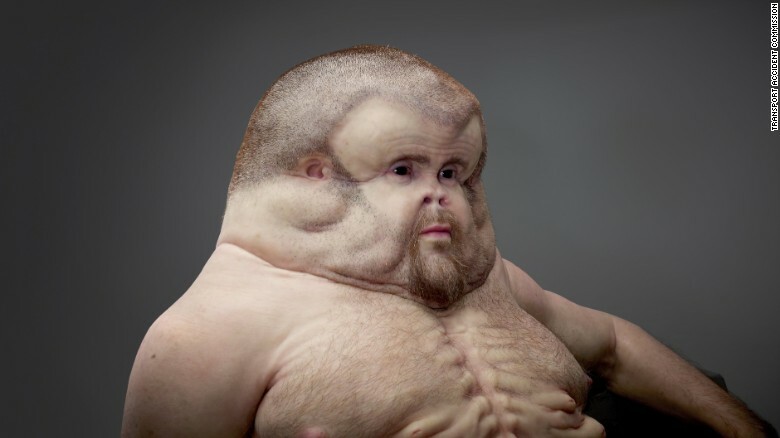 "Graham is a lifelike sculpture designed to show the type of body needed to survive a car crash. Built in collaboration with a crash investigator and a trauma surgeon, it was created as an interactive and educational tool for the Transport Accident Commission in Victoria, Australia."